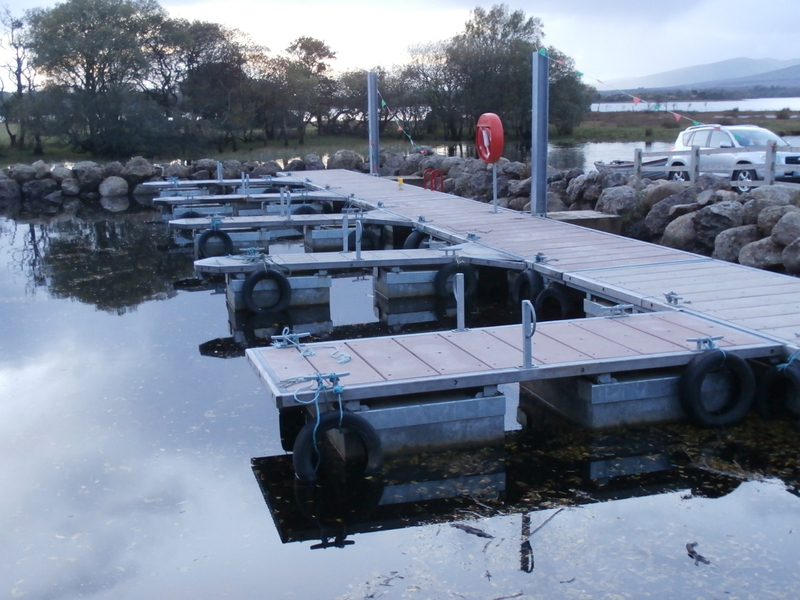 At the end of each season the boats have to be taken out of the lake and safely stored for the winter. 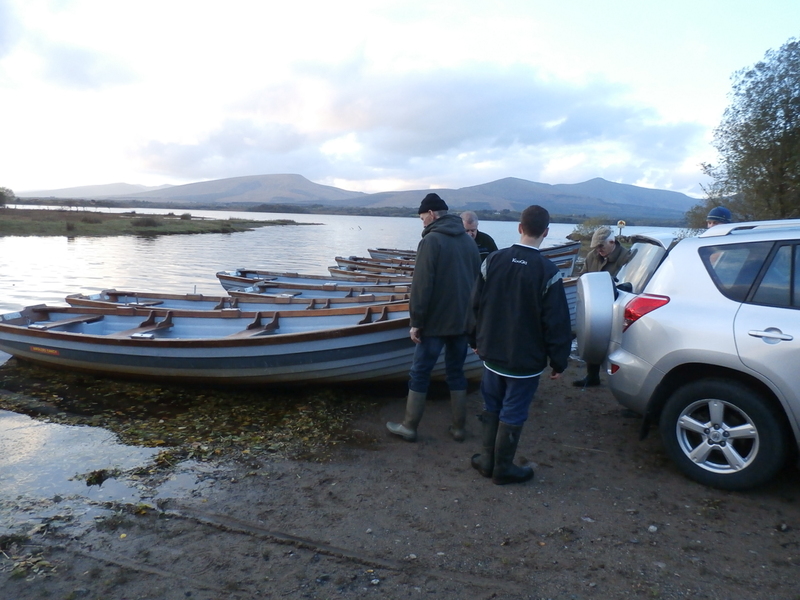 Today was the day for this task on the Glenisland Coop side of Lough Beltra. 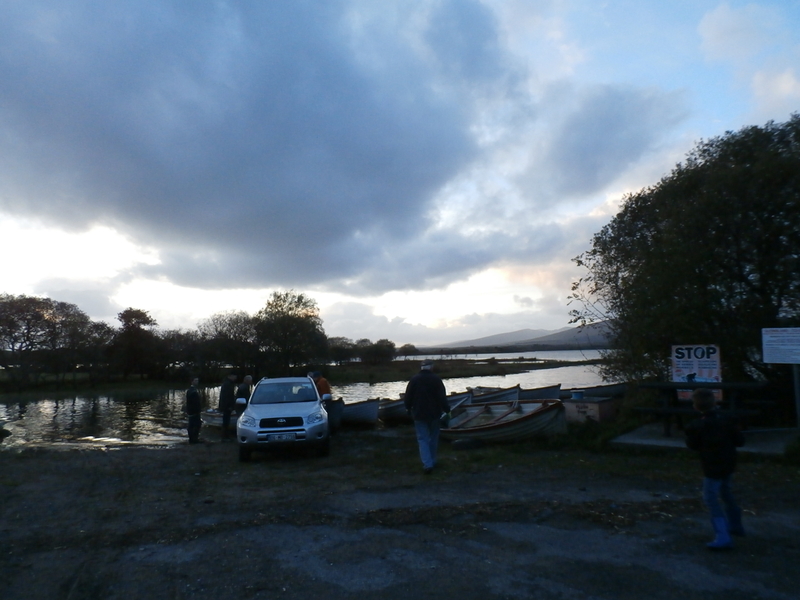 Yesterdays heavy rain had passed and the evening was cool and bright as the club members gathered on the shore. All the boats were partially filled with water and the first task was to bale each of them out. 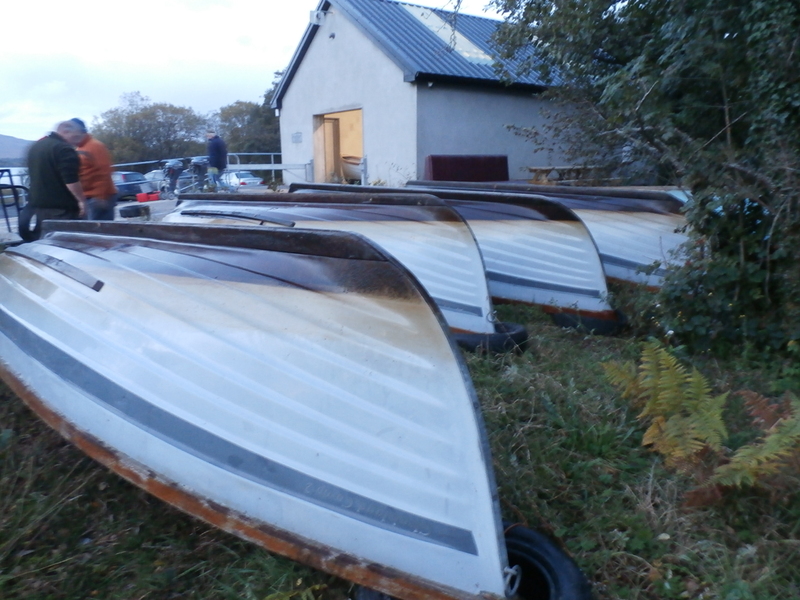 As each boat was emptied it was rowed around to the beach were it could be dragged out by a combination of willing hands and Phil’s 4×4. 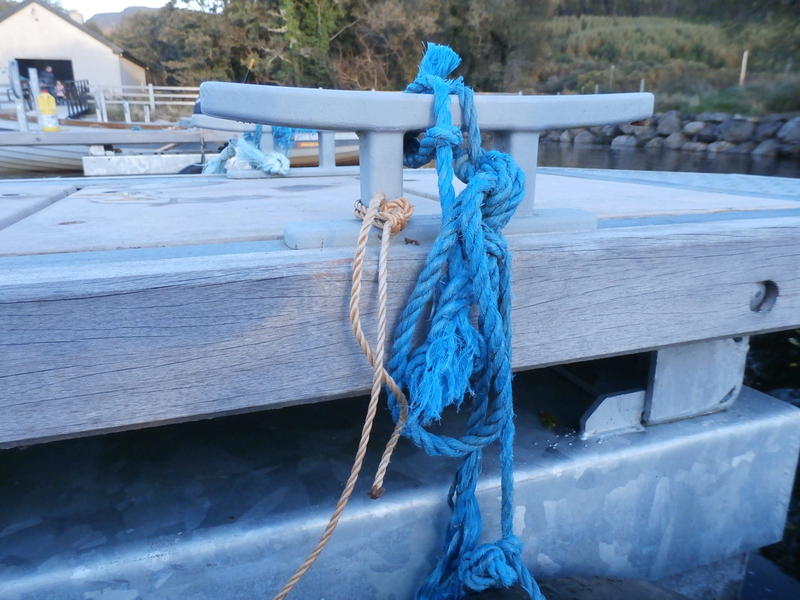 Glenisland boats sport 4 ‘removable’ thole pins but these can be the very devil to extract after spending the season in-situ. Vice grips and muscle power removed them all but some required a degree of persuasion. 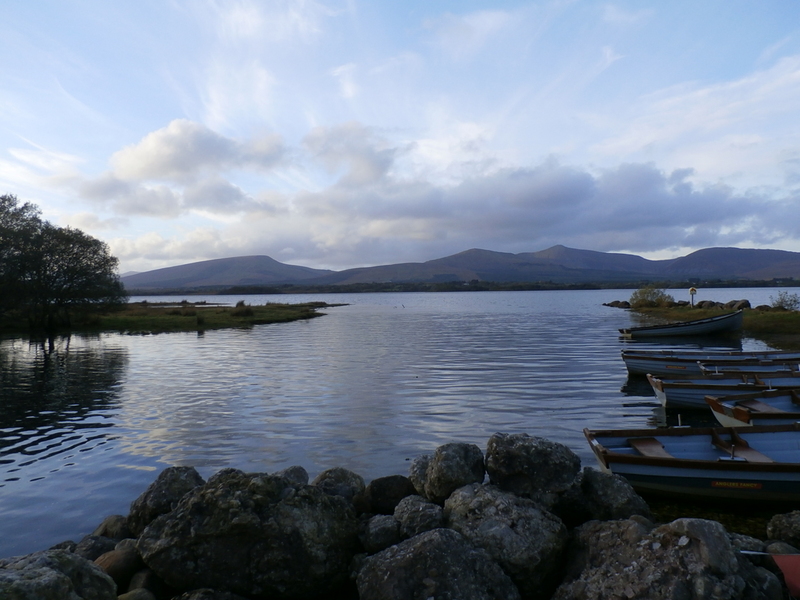 We worked on for an hour or more as the sun sank towards the western horizon and the hills of Mayo turned deep, solemn indigo. 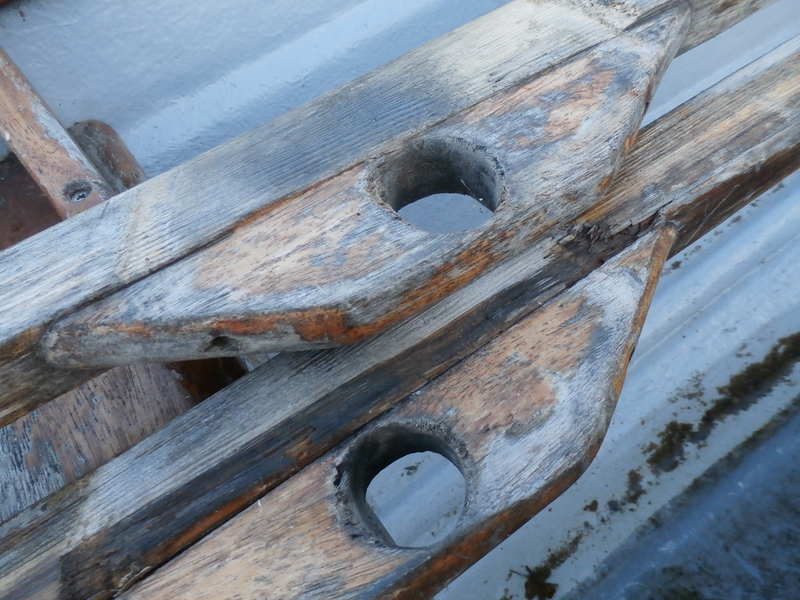 We spaced the boats carefully so we can get at them for sanding and varnishing later on. 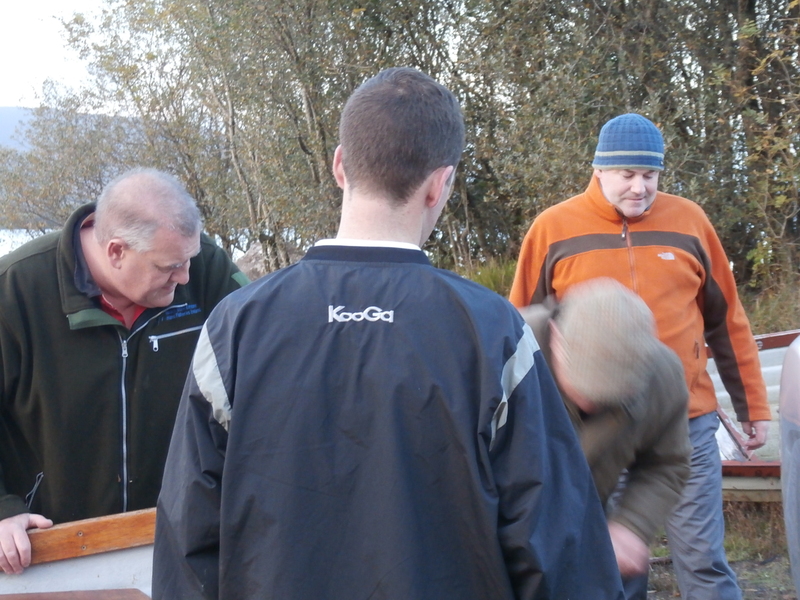 Some went in the boat house while the remained were overturned and raised on old tyres outside. 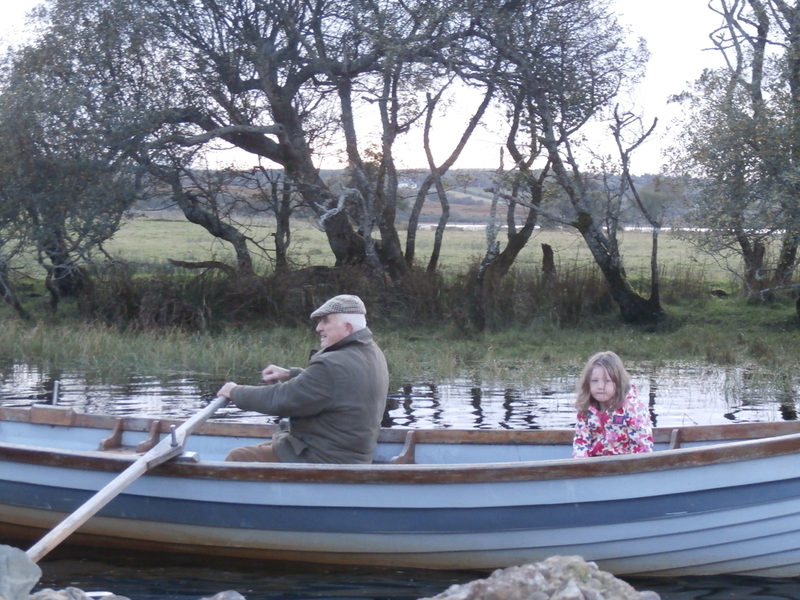 By the time we had nestled the final boat on some worn out Goodyear’s it was getting dark and the lads began to drift off home. I clicked the shutter a few more times to catch some photos and said my farewells to the others. 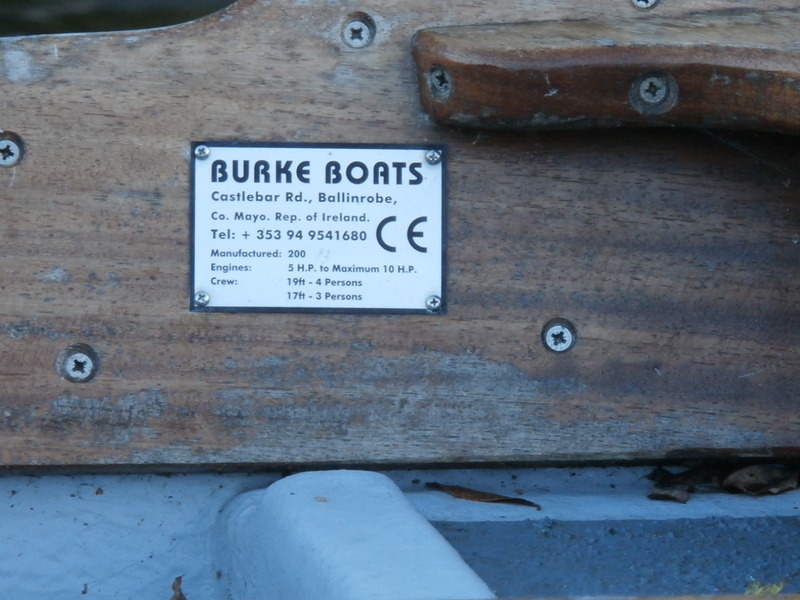 There is a sadness at this time of year when the boats and gear are stowed away. 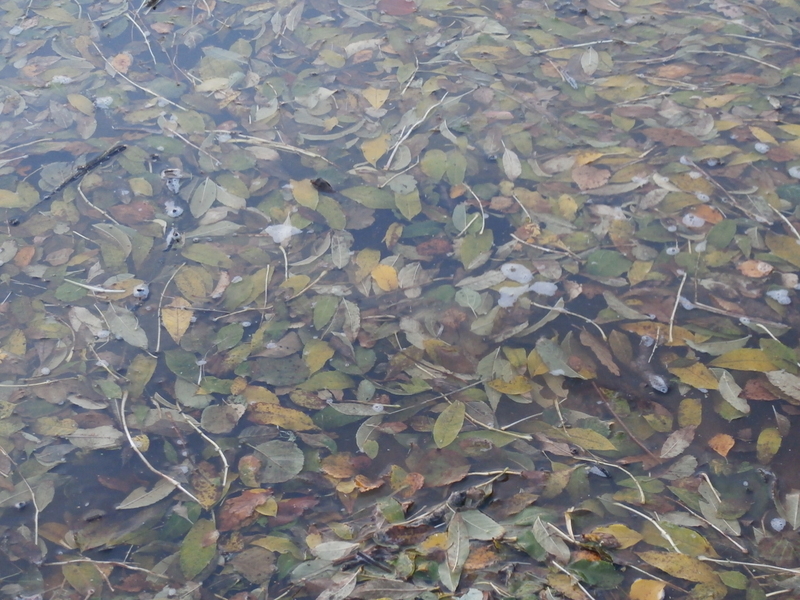 The nip in the air, shortening days and partings on the lake shore signal the beginning of another close season. 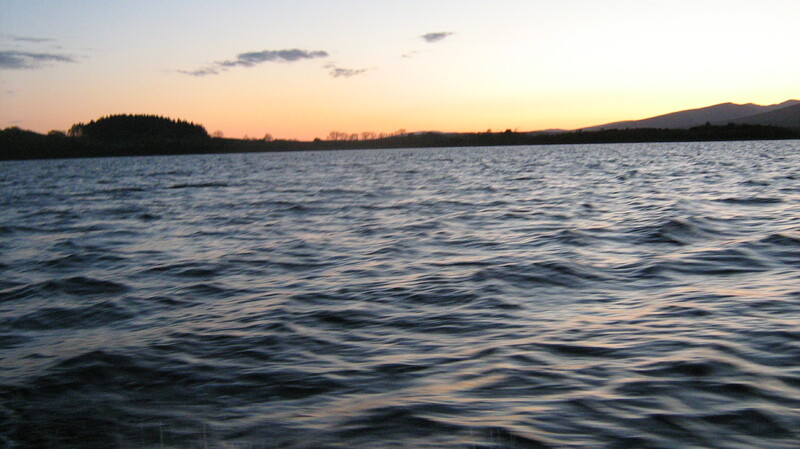 As much as missing the fishing we all miss the camaraderie, the messing and the craik. 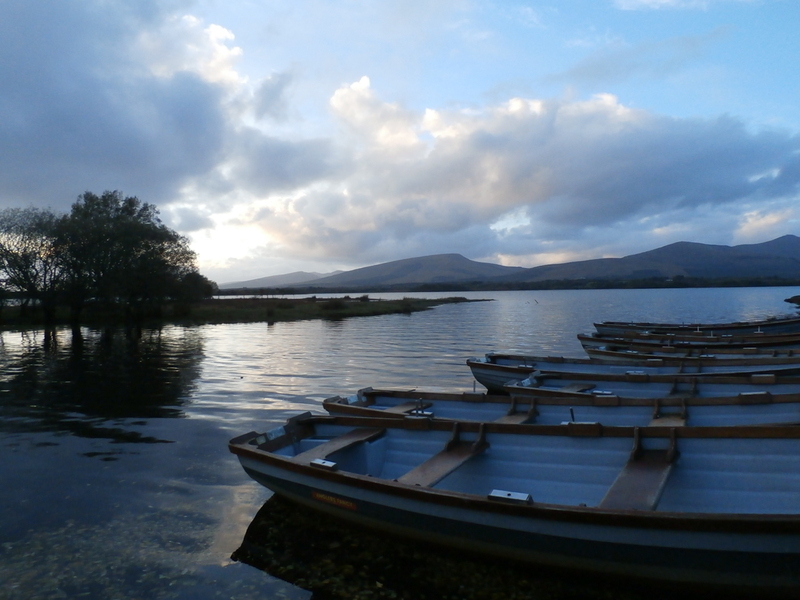 And so we left lovely Lough Beltra for another year. Those of us spared to see next March will be back to tackle up at the boathouse, filled with anticipation and no doubt braving cold winds/high water/scarce springers. I can’t wait! At this time of year smaller flies will work better, so salmon patterns tied on size 8 or 10 trout hooks will do the business for you.